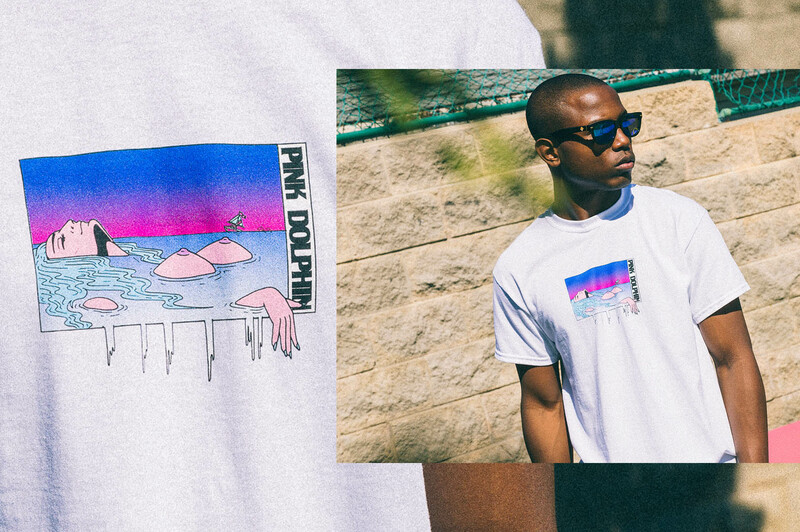 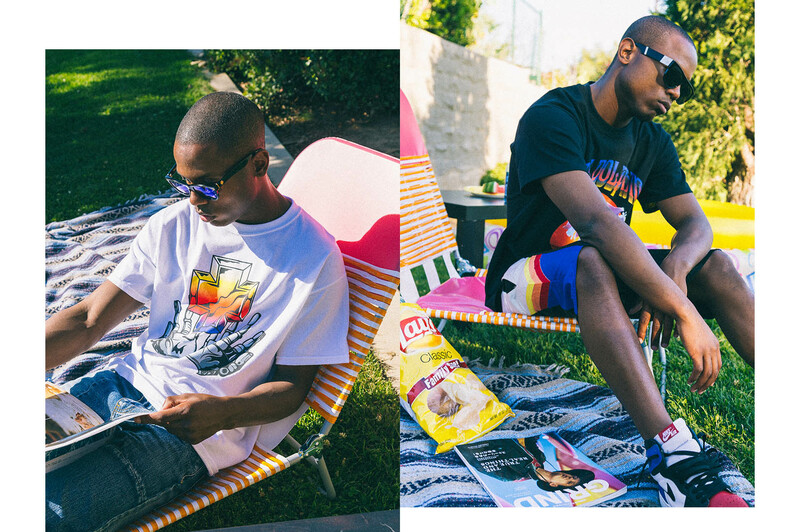 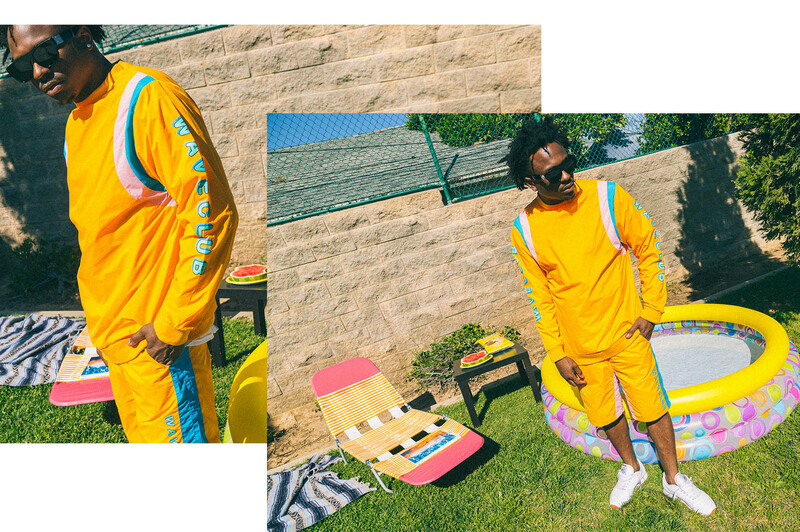 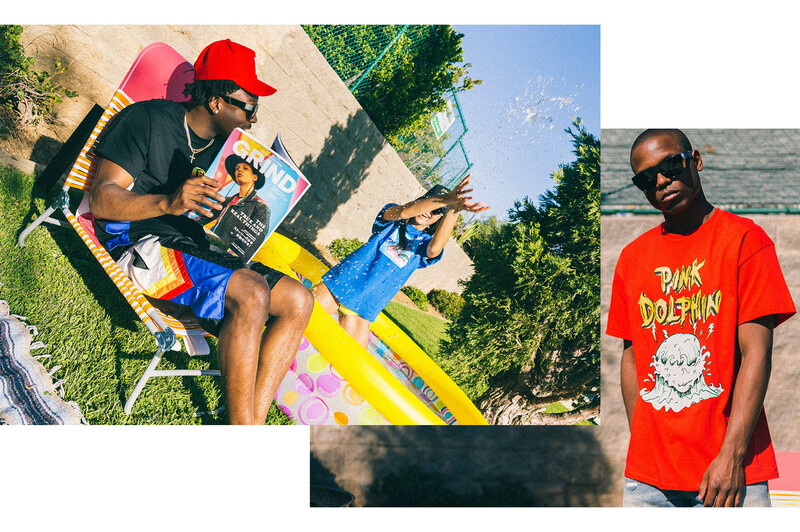 Pink Dolphin has announced some of their Summer ’17 lineup with their brand new lookbook for Part 2, surely of a 3 part series lined up for Summer. 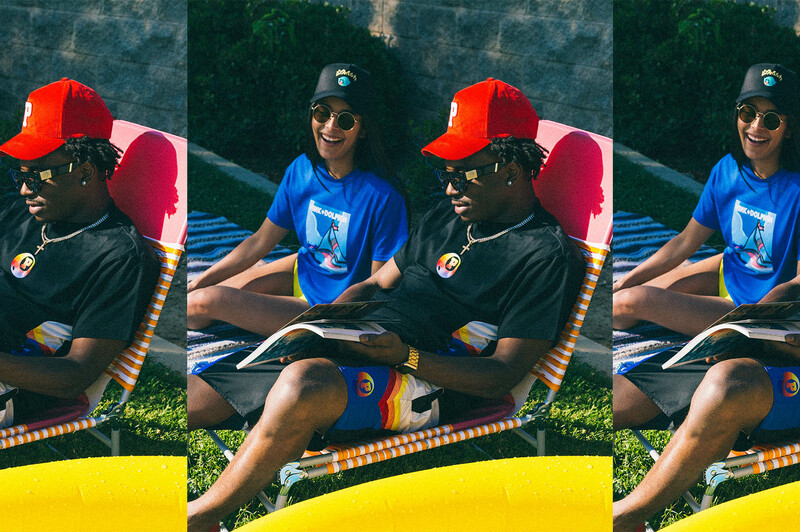 New looks, revamps of old classics and more are included from tees, tanks, hats, jackets, shorts, and more. 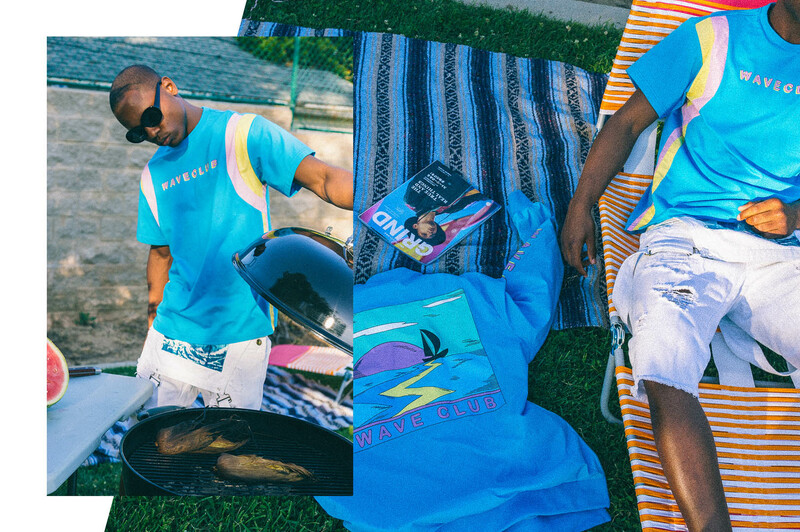 Hit the jump to check out the rest of the lookbook and get your wallets ready for the drop this Saturday May 20th.